#CoverReveal, #Excerpt &#Giveaway! Embrace the Mystery by Caris Roane | Got Fiction? I confess I’ve had a love affaire with vampires for several years now, especially warrior vampires, the kind found in the books of Sherrilyn Kenyon, Lara Adrian and JR Ward. Though I’ve been published in Regency Romance under the pseudonym Valerie King–and yes one of my Regency Novellas features a vampire–one day I woke up knowing I had to create my own contemporary world of the warrior vampire. For some mystical, magical reason, early in the process, my vampires appeared with enormous beautiful wings and it has been the most amazing experience to include flight in my novels, in both battle scenes and scenes involving spectacle. My special vampire world, published by St. Martin’s Press, is introduced in the first book called, ASCENSION (12-28-2010). The second book, BURNING SKIES (May of 2011), opens up the world a little bit more. And even as I write this, I’m on the final draft of my third novel, WINGS OF FIRE (September of 2011). What a thrill it has been to live with my ascended vampires through the creation of this extraordinary, multi-dimensional world! Quinlan showered, washing out the mass of his hair twice then applying Batya’s crème rinse until he’d have a half-way decent shot at getting the snarls out with a brush. Using her blow dryer, he scowled as he watched his damn hair fly around. Why couldn’t a vampire, especially a Guardsman, have some kind of preternatural power to remove snarls and dry his hair without electricity? “Want some coffee with your ‘shits’ and ‘damn-all-the-elf-lords-to-hell-and-back’?” He met Batya’s reflection in the mirror, and saw a mug extended in his direction. Batya chuckled. She had dimples, two of them. Not deep, but they were definitely there, beside her mouth. He’d never noticed before, but then most of his seduction work had taken place at a distance. He didn’t hesitate, something that resonated deep in his brain as a serious warning of some kind, but he wasn’t sure in what way. She picked up the brush he’d been using and started at the tips. He couldn’t even feel the tugs so he drank his coffee and released a sigh. He smiled because he couldn’t have agreed with her more. She brushed through a long length, hit a snag and started working it. He could see her in the mirror, brow furrowed. He’d seen that look already, more than once just conversing with her. She had a seriousness about her that he approved of, maybe because it matched his own. He sipped some more and watched her. She was a beautiful woman and tall, maybe just under six feet. He wouldn’t have to lean too far down to pull her into his arms and kiss her. She wore her hair loose with clips holding it away from her face. She had strong cheekbones and a straight nose. Her chin was definitely fae, more pointed than a human’s would be, but exquisite. Thank you so much!! The post looks fabulous!!! What a great site! I love all the antique typewriter keys! 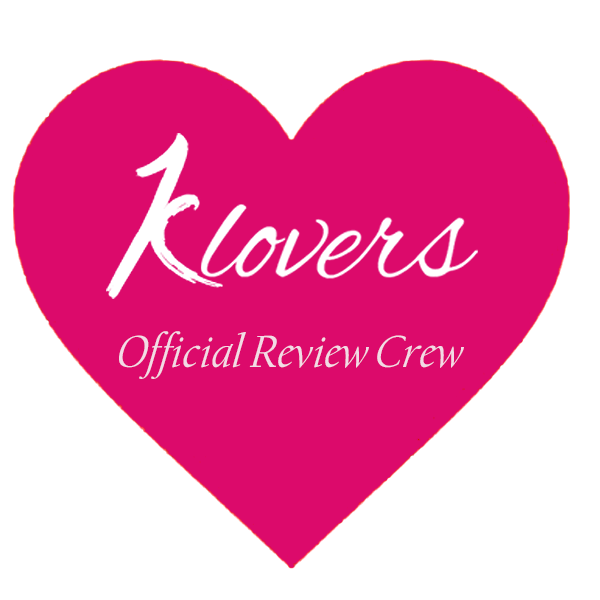 And thank you so much for sharing my cover, excerpt, and of course the giveaway! Thanks for coming on over. I love the old typewriter keys too. 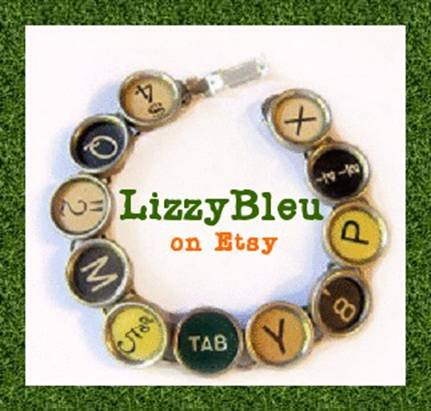 Come back later this month and we are giving away another typewriter key bracelet!